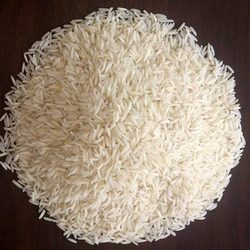 Our range of products include pusa basmati rice, golden sella basmati rice, pusa 1509 basmati rice, 1121 basmati rice, indian basmati rice and sugandha basmati rice. Since our inception, we have been successfully offering Pusa Basmati Rice. 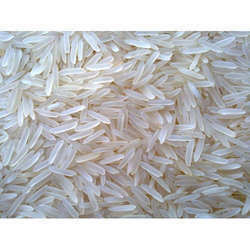 We are a well-known organization that is engaged in offering high quality Golden Sella Basmati Rice. 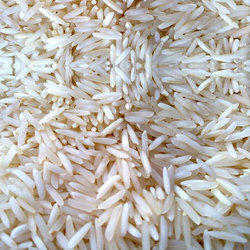 To meet the different demands and requirements of our esteemed clients, we offer Pusa 1509 Basmati Rice. Leveraging on our vast infrastructure, we are capable of supplying 1121 Basmati Rice. 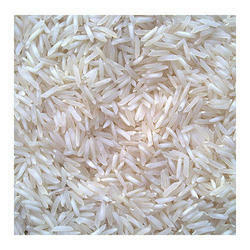 To meet the different demands and requirements of our esteemed clients, we are offering Indian Basmati Rice. 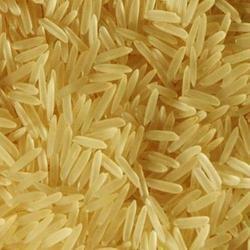 Being a quality driven organization, we are engaged in offering Sugandha Basmati Rice. We are offering Sharbati Basmati Rice.